Are you searching unique names for your kids? Do you want to call your baby by exclusive name. If yes, don’t worry we have some list of Bollywood couples whose babies names are unique. So you can choose from these names. The trend of keeping unique baby names has been started by every new married couple in India too. 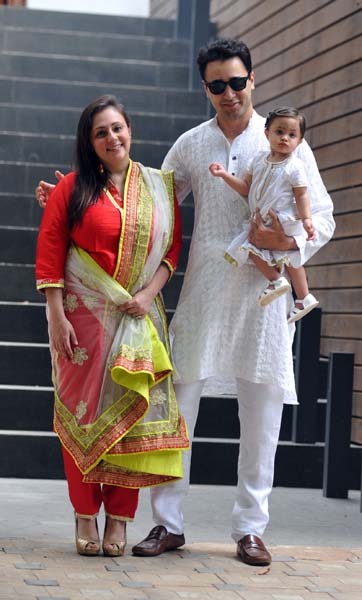 Rani Mukerji and Aditya Chopra put their daughter’s name “Adira”. This name is the combination of their name i.e.Adi od Aditya and Ra of Rani. In Arabic, Adira means Strong. 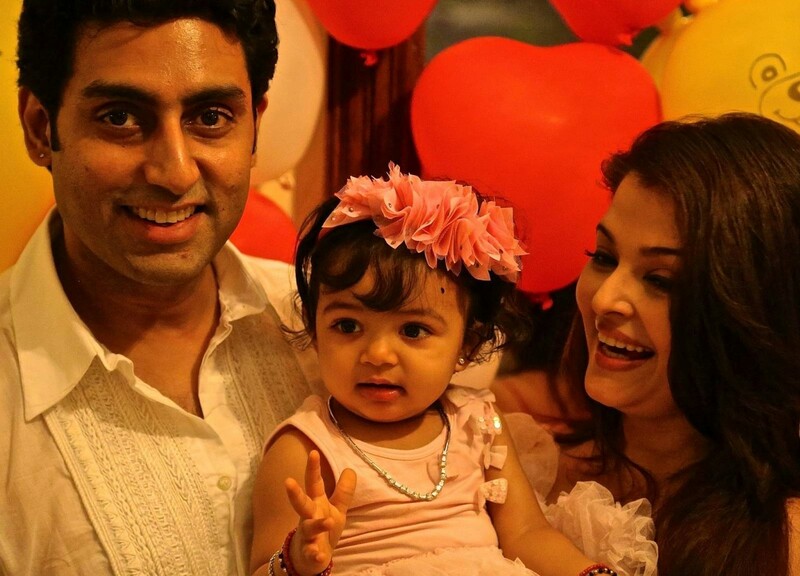 A famous couple of bollywood, Aishwarya and Abhishek’s baby name is Aaradhya. It is beautiful Sanskrit name.It means “worshipped” or “who is worth worshipping”. This is totaly indian name that points to india’s sanskriti. 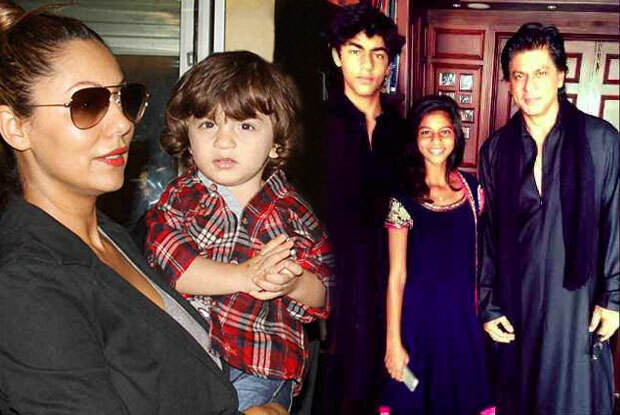 Baadshah of Bollywood- Shah Rukh Khan and his wife Gauri have three sweet children. First baby boy Aryan means a “warrior”, second is baby girl Suhana means “charming”, and third baby boy is Abram. Abram name is very nearest to Ram. 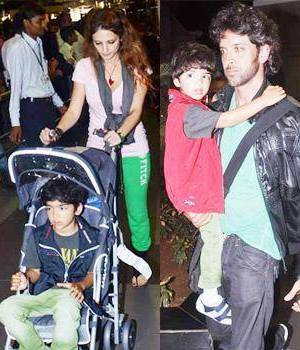 Sussanne and Hrithik Roshan kept two unique Indian names for their lovely boys. Hridhaan means a person with a ‘big heart’ and Hrehaan means “God’s chosen one”. Shilpa and Raj chose a symbolic name to their little boy. His name is Viaan, which means “full of life and energy”. 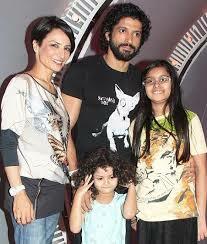 Adhuna and Farhan named their children name as “Akira” and “Shakya”. Akira means “bright and intelligent” and Shakya means “circle of energy”. 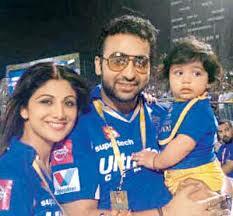 Imran and Avantika, kept a beautiful name of their daughter, “Imara”. Imara means “strong and resolute” and full name of her is Imara Malik Khan. Kajol and Ajay found different name for their children. For Baby girl chose Nysa means “ambition” and for baby boy chose Yug means “an era”. 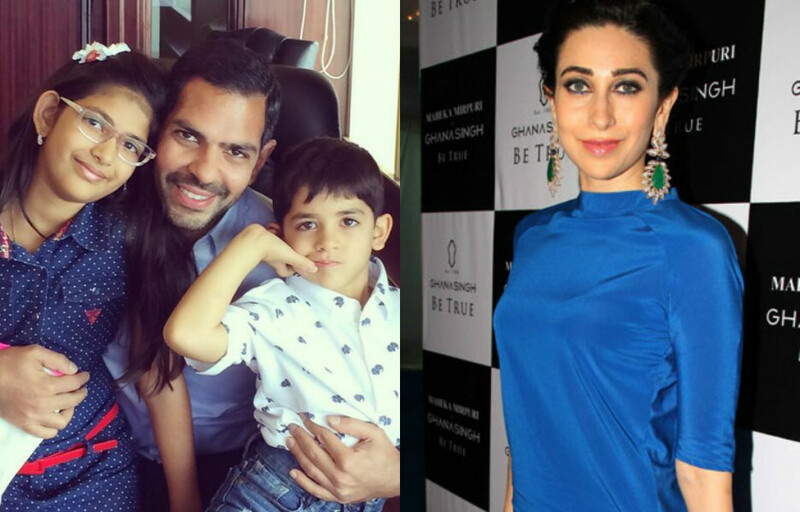 Karisma and Sunjay found two different name for their children i.e.girl- “Samaira” and boy- “Kian”. Samaira means “Goddess of Beauty”. Kian means “grace of God”.